Kayness' Art Blog: My artwork is on sale! My artwork is on sale! 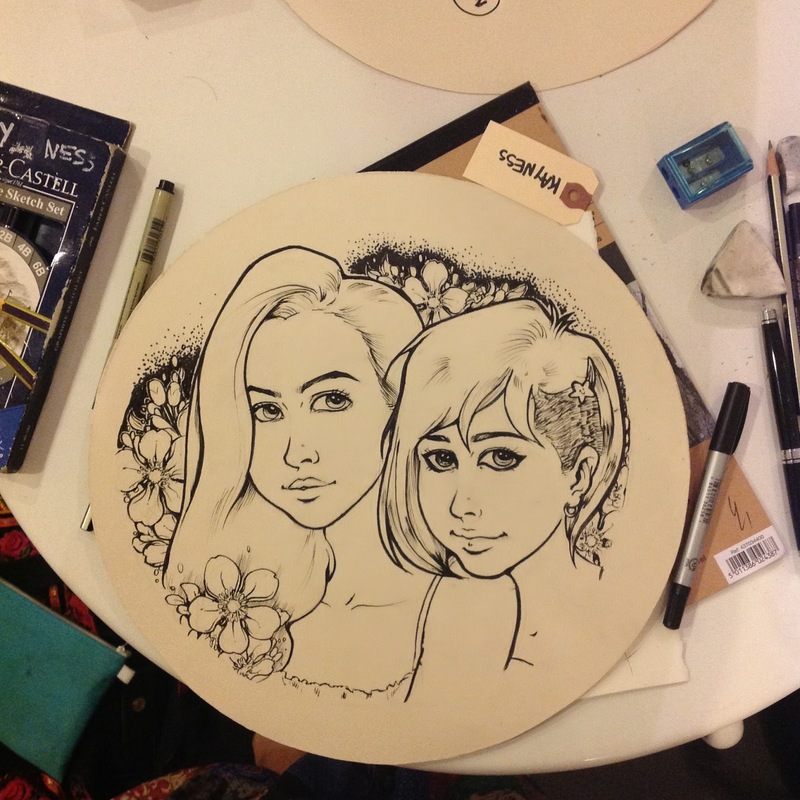 First of all, I'd like to thank Butter Studio Cafe and OIC Singapore for hosting and organizing this art jam! This artwork (and others by other artists) is framed and on display at Butters Studio Cafe, 147 Jalan Besar road, Singapore. They're all on sale, too. If you're nearby do go and have a look.